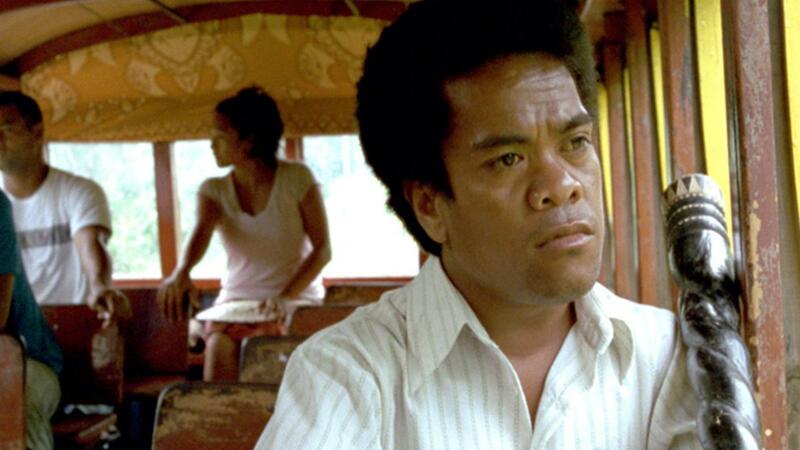 From the Samoan villages of Salelologa, Sasina and Vailele, 31 year-old Fiaula is the youngest of seven brothers and one sister. He works as a carpenter and Saili in The Orator is his first acting role. The Orator received a special mention in the Orrizonti (Horizons) section of the 68th Venice Film Festival.